If you are preparing to list your home for sale within the next few months, it makes sense to learn as much as possible about your property’s actual condition. Many potential buyers will look at your home’s style and its condition before making an offer and during the contingency period. A property inspection is often ordered by a buyer who may use the information to negotiate a lower sales price, ask repair work to be completed before closing, or to establish a repair allowance. One of the best steps a seller can take to reduce the likelihood of a sale falling through is to order a pre-listing home inspection. Some homeowners who are preparing to sell their property have already created a list of repair and maintenance work to complete before officially listing their home on the market. However, many homes have repair issues that homeowners are not aware of, and some of these issues may be significant to a potential buyer. When you order a pre-listing home inspection, you will learn more about the actual condition of your home from a well-trained professional. Home buyers today are thrilled to see a house that has an impressive style and looks great on the surface. However, it is standard for buyers to order a home inspection for any home that they place an offer on. When you can show them that it has been inspected recently and has a “clean bill of health” so to speak, they will likely still have their own home inspection, but the disclosure gives them more confidence in the property and there should be few surprises. As a homeowner and seller, you understandably do not want to put more time and money into your home than is needed to get a fast, reasonable offer. A property inspection report can help you to focus your attention and resources in the most effective way possible. Keep in mind that not every item listed on the report must be addressed. You may only choose to address the largest or most serious issues. Buyers often use the property inspection report to negotiate for a better deal on the home. They may nitpick the home inspection report’s details and ask for repairs to be made by the seller or ask to receive financial compensation for work that needs to be done. When you address issues up front, you reduce the likelihood of this happening. Some homeowners do not consider the fact that their home is competing against all other comparable homes in the area. The style, layout, condition, and price of comparable homes may make one home more appealing to a specific buyer than another home. When you show buyers that your home is in great condition under the surface, you may enjoy a competitive advantage over other homes that have a questionable condition. After a buyer reviews the property inspection that he or she ordered as part of standard due diligence steps, the buyer may initiate back-and-forth negotiations. The buyer may also request that you make repairs which could delay the closing by days or weeks. A pre-listing home inspection allows you to tackle some of the recommended repairs yourself so that your closing moves more smoothly. 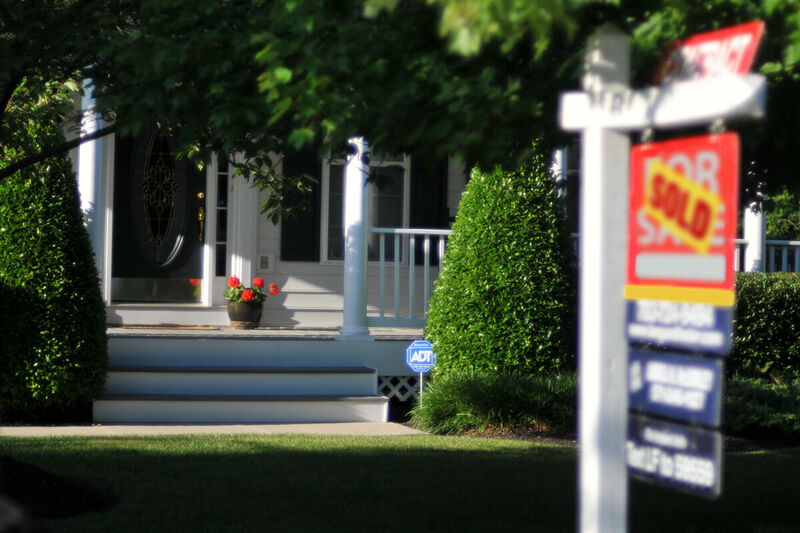 Ordering a pre-listing home inspection enables you to take proactive steps to speed up the transaction. A pre-listing home inspection is not something that sellers always think about as they prepare to list a property for sale. However, you can see that there are numerous reasons why ordering an inspection makes sense. Now is a great time to request an inspection from an experienced property inspector. Prime Home Inspections serves western Washington state with home inspection services for home buyers and sellers. Contact us to book an appointment.